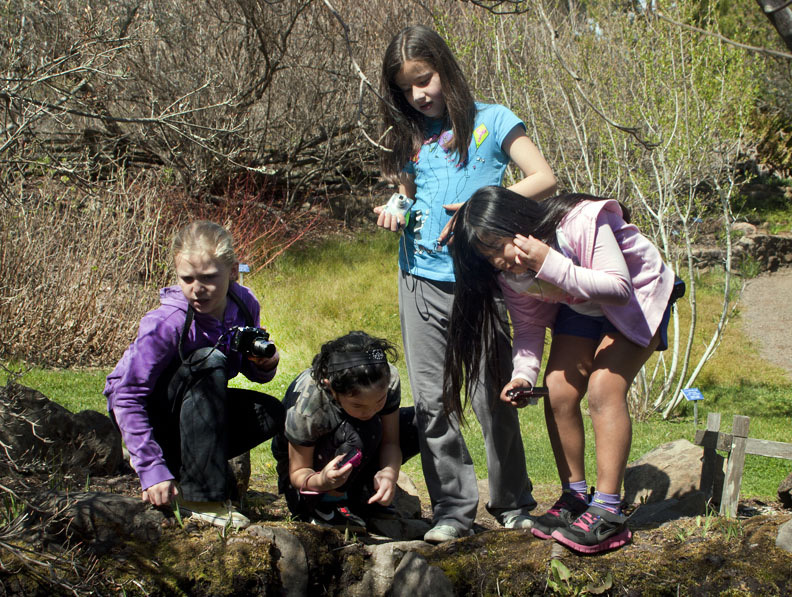 Growing our programs for the whole family, Feather River Art Camp introduces a Nature Photography course for kids 6-12. Part introduction to an art form, part science and environmental awareness, and part “just for fun,” Kaminska’s class will expand the camp’s recreational program to engage kids, while their parents concentrate on the week-long adult classes in painting, mosaic, encaustics, fabric or music. It expands the mission of Feather River Art Camp to create an art-based, personal-growth experience that’s fun for the whole family. 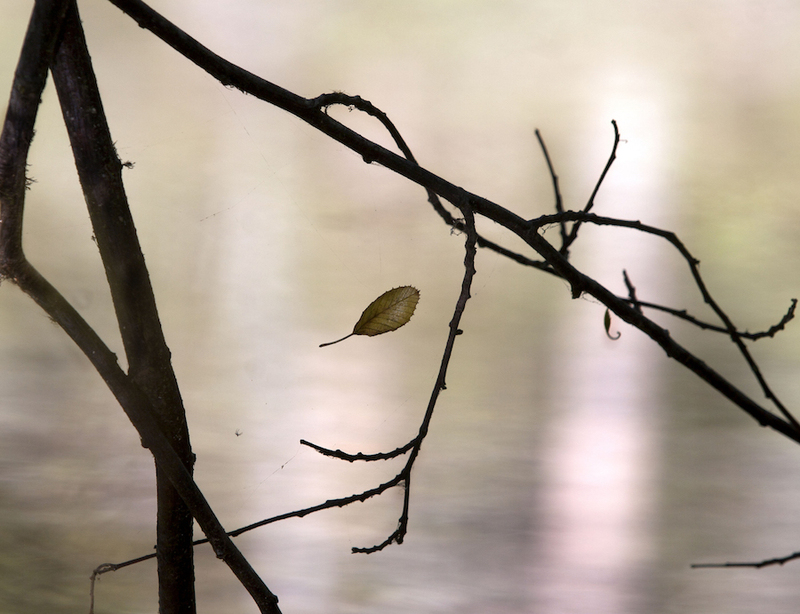 “The first thing we do is observe nature,” says Kaminska about her upcoming class. In the camp’s setting-nestled amid the Sierra forest along Spanish Creek-that’s inevitable. But Kaminska has a larger purpose in mind. 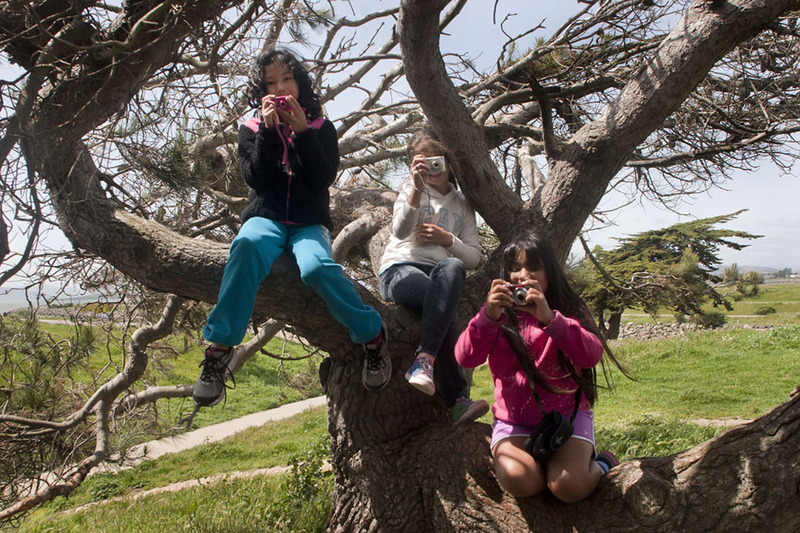 “I try to get children to think about the camera as an instrument for seeing things, not necessarily for taking pictures,” says Anna Kaminska, a fine art photographer in the East Bay, who combines her love of photography, nature and children into a fun program for children debuted in 2018 and is once again slated for 2019 Art Camp. The core idea of the program is to introduce children to the basics of photography while immersed in nature. The exploration of nature through a camera lens can focus kids on the appreciation of depth in digital images. 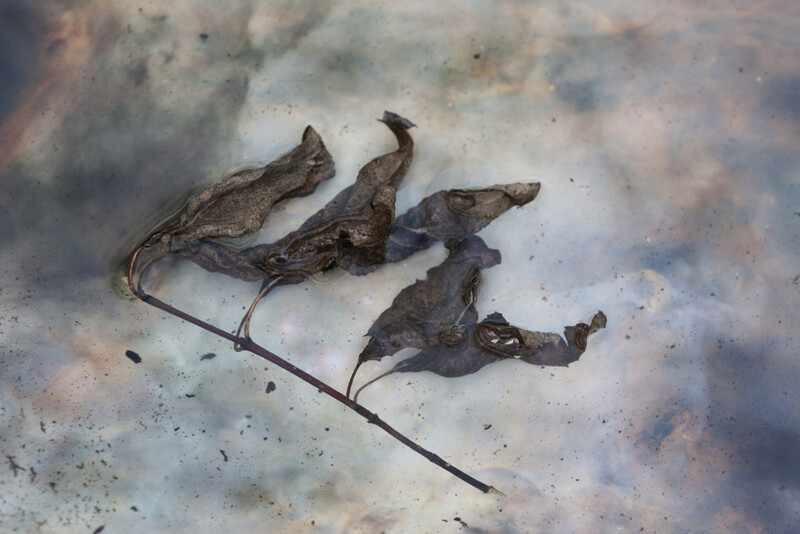 They learn how to use the structure of the photographic medium to tell their story. In the process, they build technical skill and visual integrity. For Kaminska, the arc of the story is crucial, regardless of whether the story is visual or verbal. She began her career in experimental theatre and performance art in her native Poland, during the heady days of the Solidarity movement in the 1980s. Artists stood with laborers to speak truth to the face of Soviet repression. While the authorities cracked down hard in response, prompting many artists like Anna to emigrate, the Solidarity movement and moment are considered a pivotal step toward the breakdown of the Soviet Union and occupation of Eastern Europe. Stories change history. Now far removed from the politics of that time, Kaminska found new expression in photography (traditional and digital). She studied at the San Francisco Art Institute. 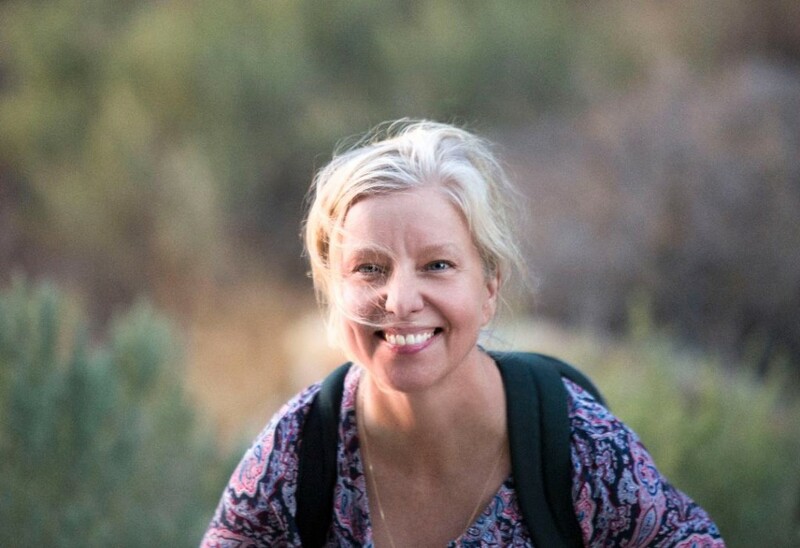 In addition to teaching and designing book covers, she has photographed archeological sites in Peru and, with marine researchers, blue whales off the California coast. Second, she asks that the parents themselves stand back and observe the child’s experience. “An important part of what I teach is confidence,” she explains. “Confidence in their art. Confidence in their story.” At the end of the week, she expects her students to participate in the all-class exhibition that is a tradition at Feather River Art Camp. But she wants each student to decide what and how to exhibit. Ed Mickens is a long time writer.